This week’s photo is of a jungle planet in a galaxy far, far away. Probably. 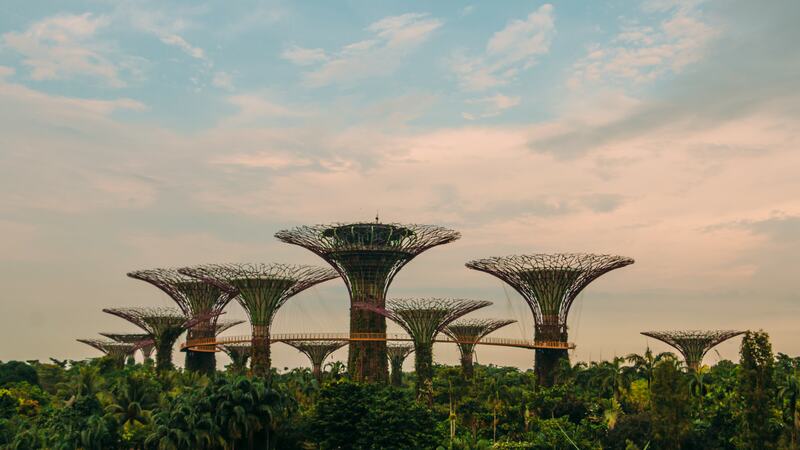 Or maybe its the futuristic and fantastical landscape of Gardens at the Bay, Singapore. Difficult to tell.